We're gonna start consolidating these topics into one, this way they stay at the top of the page and you don't have to go looking for the progress. 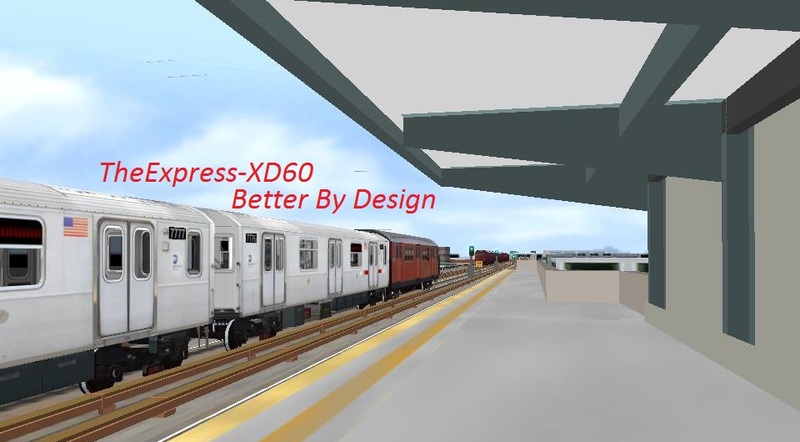 This is the topic for the new tech trains, currently being worked on by myself, Mr. Railfan, DJ Hammers, Nyctrman, Manny, XD60, and the rest of the team. YO can't wait!!! I hate to beat a dead cow, but is the R62 Dead Bstyles? 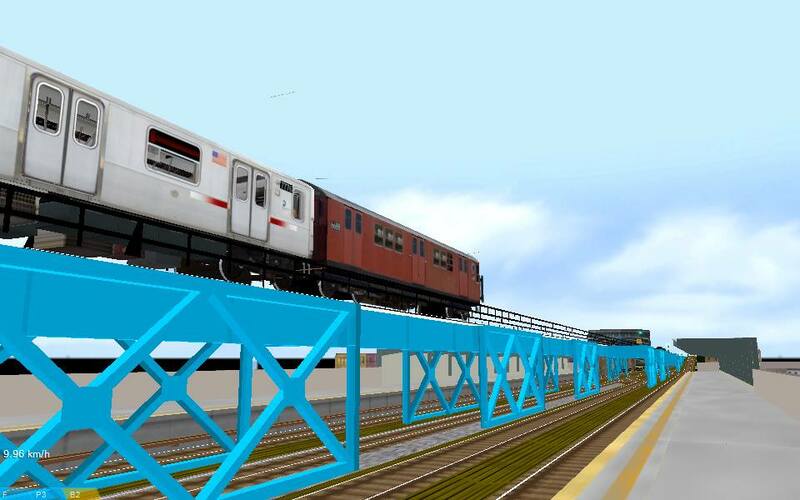 Soo good great work on both the 142 and 160.
you guys gonna model the trailer trucks as well? No I just haven't worked on it while working on Eastern Parkway. Still going strong in the background, and we'll post updates once I consolidate some more topics. I know what you're talking about, actually, and I have some textures of it. Once I get them sorted I'll make another version. Developer of the Redbirds. Hmu on AIM Phoenix. When I develop, I always put on a 9th Wonder beat tape. The work gets done mad quick.